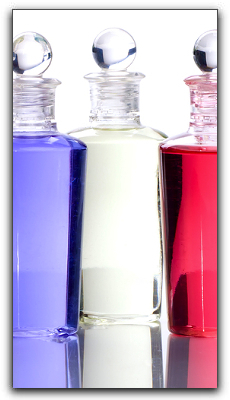 Are you looking for the best Salt Lake City company to develop or manufacture your cosmeceutical products? You’ve found us! At Wasatch Contract Manufacturing, we stand apart from the competition. At our Salt Lake City facility, we specialize in the complete processing of juices, liquids, creams, lotions, pastes, and gels for products ranging from oral care to hair care to general skin care. 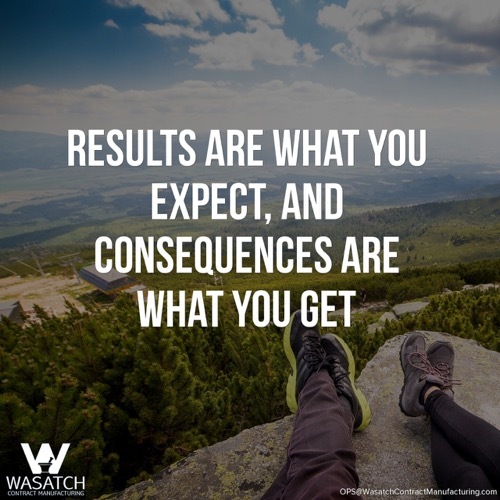 The Wasatch team follows stringent protocols to maintain the integrity of your proprietary formula, while working within an FDA and cGMP environment. Our use of the highest quality raw materials ensures a superior finished product, whether it’s an antioxidant juice, oral rinse, sunscreen lotion, peptide signaling cream, or hair treatment. Wasatch provides affordable packaging for St. George anti-aging and juice nutritional companies in a wide range of containers from small single use packets to bulk packaging in drums. From product inception and development to packaging and delivery, Wasatch Contract Manufacturing has full in-house development capabilities with excellent planning, inventory control, and nationwide delivery to you or your customers. Outsourcing development, manufacturing, and packaging with Wasatch saves Salt Lake City skin care companies time and money while guaranteeing quality control. At Wasatch, we are a one-stop shop for anti-aging, hair care, OTC sun protection, intimacy, and oral care contract manufacturing. With products sold in more than 130 countries, Wasatch Product Development works with companies of all sizes: large, brand-name recognizable and small, newly emerging. 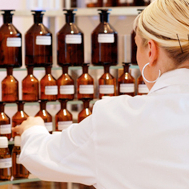 Give us a call to discuss your skin care production requirements. Thanks for visiting our Salt Lake City contract manufacturing blog. Check back often for the latest Wasatch news.